Acupuncture, 针灸 (zhēn jiǔ), has been practiced in China for thousands of years. Now it is becoming increasingly popular in the Western world, such as in the United States and Canada. 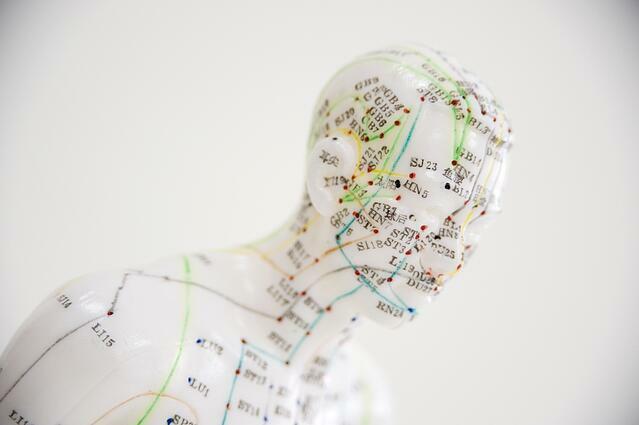 The method of acupuncture involves inserting thin needles into the patient’s skin at varying depths. The needles go into different points of our body’s meridians, which, defined by Chinese medicine, are vital energy pathways. 气 (qì), our body’s vital energy, runs through these meridians and is important for the wellness of the entire body. Qi can also mean “gas” or “air,” and it is a central concept in other ancient Chinese practices, including feng shui, martial arts, and culinary culture. WHY IS ACUPUNCTURE (针灸) SO GREAT? According to Chinese medicine, illnesses are caused by imbalances of yin and yang. Imbalances can occur when qi is not flowing smoothly. Acupuncture is supposed to help the flow of qi in our body so that yin and yang can be balanced. A system of meridians helps practitioners find the pathways of qi in the body, and restore its flow. Zhen jiu is a method which treats the entire body—contrary to the common belief that acupuncture is for curing specific diseases. 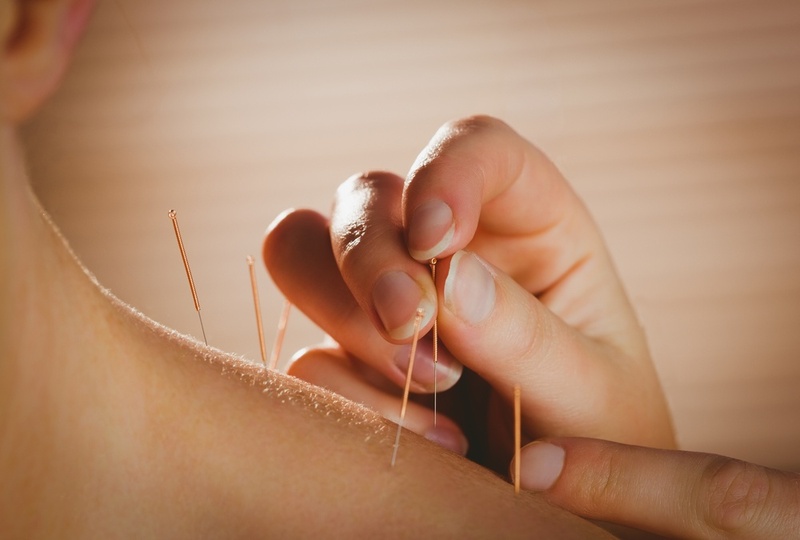 Another great aspect of acupuncture is that it is a preventative medicine: it helps the body function at an optimal level to prevent illnesses from occurring in the first place. These benefits are possible because acupuncture helps activate the body’s immune system so the body can naturally heal itself. Because Chinese medicine focuses on the whole body, cures are possible, which means that the illness doesn’t come back once the treatment is done. This is in contrast to Western medicine, which focuses on suppressing symptoms instead of curing the root cause of the illness. Of course, this doesn’t mean that acupuncture is a cure-all for every disease. You still need to be in a healthy state if you’re expecting the maximum benefits of acupuncture. (It isn’t a miracle-worker that can make up for a poor diet or lack of sleep.) However, it is still highly effective for certain aspects, such as pain and stress relief. The scientific explanation goes like this: when needles enter the skin, a signal is sent from the nervous system to the brain, telling our body to release feel-good chemicals, such as endorphins, oxytocin, or norepinephrine. As a result, we feel less pain. The wonders of acupuncture may not sound very believable at first, but there are actually many studies which accredit the benefits of acupuncture. In 2009, the US Air Force decided to bring acupuncture to the battlefield as a result of the success of these studies. 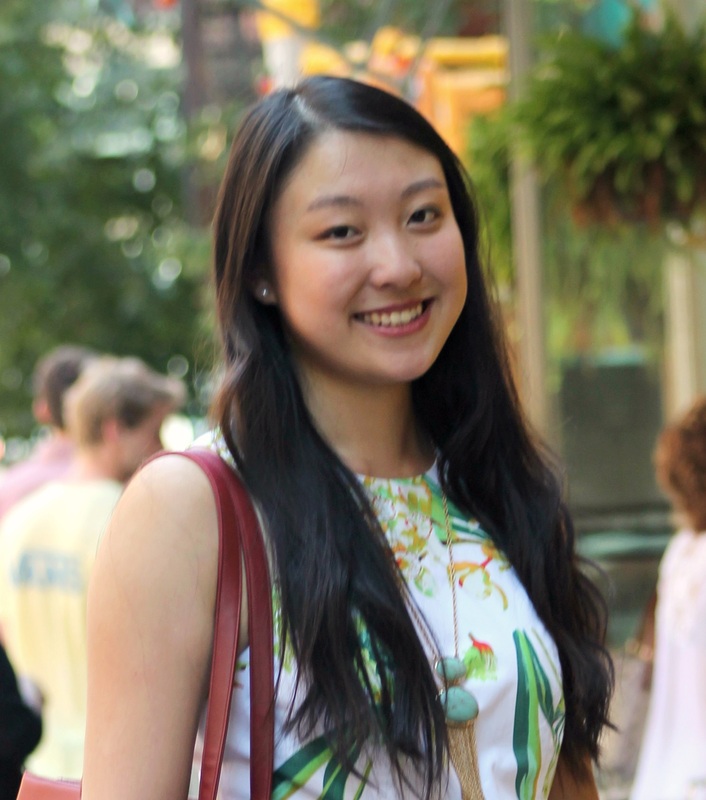 The purpose was to use acupuncture to relieve pain—sometimes as quickly as in five minutes! Thanks to the effects of acupuncture, the Air Force saw a great reduction in the dosage of painkillers like opioids. The most important impact from all of this was in avoiding the side effects of opioids and other painkillers, which can be extremely painful or uncomfortable. Zhen jiu is very important in Chinese medicine. But as we can see, it has the potential to become very important in the Western world as well. As acupuncture’s versatile usages become more integrated with Western medicine, they will become more and more popular. I see a lot of potential in acupuncture as a means to maximize the efficacy of other treatments, and I hope that you are convinced of this too.